Next Digital proudly offers the service of crafting the most trusted and effective marketing media in the world. Social media marketing opens a wide opportunity for many businesses to grow, build, and interact with their customer bases, not to mention influence the target market. Social media has become a pivotal part of people?s daily routine, ensuring high level of engagement level and reach that currently far exceeds other channels. 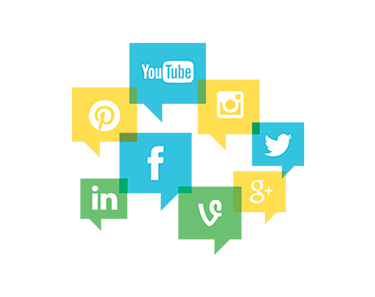 We will closely help you design and understand the best ways to leverage social media channels and embrace it in your marketing mix. Next Digital also believes in unique approach in social media marketing strategy to each and every of our client, we will attentively listen to your desire and individual result orientation. Next Digital’s proprietary social monitoring tools, Garuda Attack, ensures the effectiveness of communication with fans. It hepls to analyze and measure fans growth, user sentiment and engagement rate.